Litigation is rarely the best way to resolve disputes. We recommend mediation as an alternative and can offer advice and assistance in matters in which mediation or arbitration may prove advantageous. Mediation is an important and effective tool to achieving an outcome quickly, without resorting to court proceedings. Mediation is an informal process where an independent third party (called “the Mediator”) assists parties in dispute to reach agreement. Mediators are trained in being a neutral facilitator who explores options with the parties to find solutions. Mediation can be an important and effective tool in achieving an outcome within a short timeframe and at much less cost than going to Court. All Lawyers at South Geldard are experienced in representing parties at mediations to resolve disputes in a timely and cost effective way. 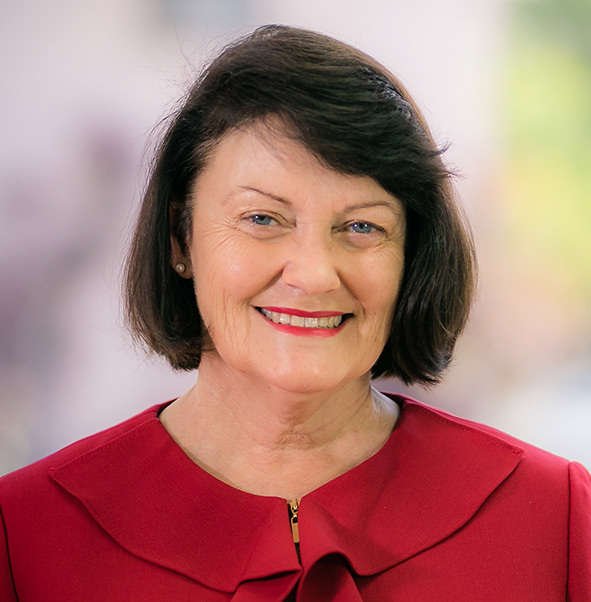 Vicki Jackson is a Nationally Accredited Mediator with over thirty years practical experience as a Mediator assisting in resolving disputes in Rockhampton, Rural and Regional Queensland and Brisbane.